Below is a list of “pop-up” fundraisers that help us raise extra funds. Checkout the Upcoming Events Schedule on the HomePage sidebar to see what’s next. 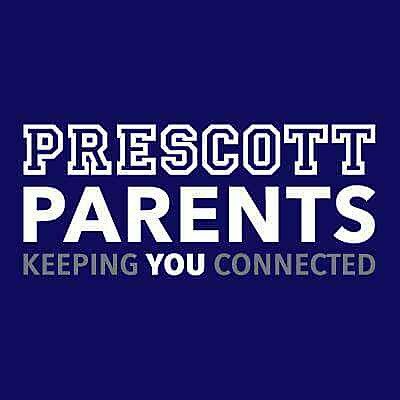 Or, follow us on our Social Media Feeds Facebook (@prescottparentschicago), Instagram (@prescottparents) or Twitter (@prescottparents) for the latest happenings. We may organize a “dine-out” at Potbelly’s or host a Pampered Chef party. Perhaps we all gather together at a local boutique to meet and mingle. A percent of proceeds at these events are donated back to Prescott Parents so we can ensure that our teachers and students have what they need to exceed. You’re invited to join us at these fun and beneficial pop-up events.